This Mother’s Day, Artifact Uprising is on a mission to make sure that “no mom goes card-less” and it is doing so by offering free custom photo cards for a limited time. As of April 15th, customers will be able to send a complimentary, limited-edition card that can be customized with a photo and a message of one’s choosing. These cards are printed on 100% recycled card stock and may be mailed directly to the recipient ahead of the special day. 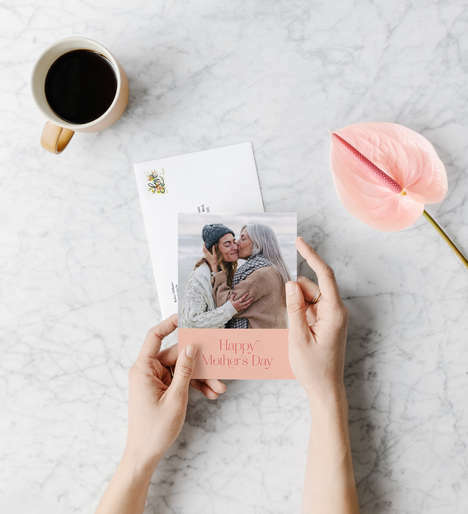 Knowing that Mother’s Day is an occasion where people take time to appreciate all the mother figures in their lives a little differently, Artifact Uprising is giving consumers the chance to send up to four free cards as part of this special promotion.